Growing up in the South, there are certain names you’re inundated with so many times that they become intertwined with your own story — intrinsic to the chronicles of your coming of age. 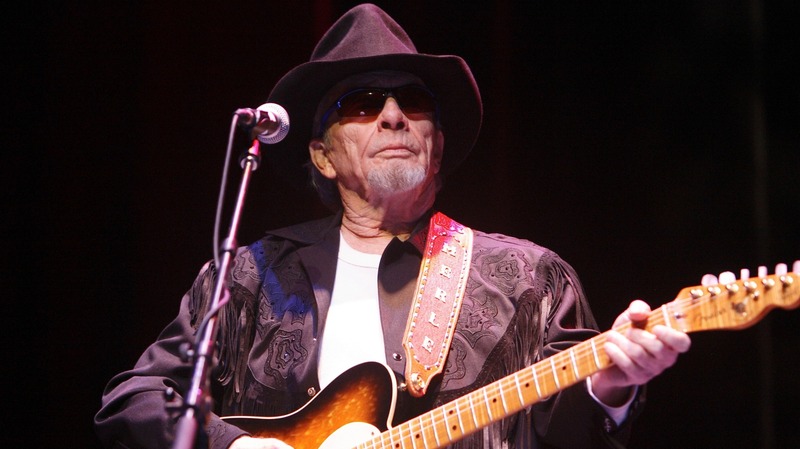 Merle Haggard is one of those names and, arguably, the most iconic. I was raised in a sleepy Southern town by a single mother who spent her formative years on a farm. Her parents, my “Goodness” and “Papa,” were the kind of quintessential, salt-of-the-earth folk you might associate with all things endearing about Southerners: hospitable, charming, honest, family-oriented and hardworking. They also liked to raise a little hell from time to time, too. He was without a doubt one of the single greatest influences on modern country music’s crop of singers and songwriters. His songs were revered as anthems of the Silent Majority, of which my family was squarely rooted. My parents and grandparents kept their noses to the grindstone and stayed out of the fray, but they shared the same frustrations as so many of the other lower and middle-class Americans the South is largely comprised of. So we listened to Haggard. And we listened to other country artists cover Haggard or pay homage to Haggard in their own lyrics. Where I come from, the music of Merle Haggard is like the metronome people use to pace their lives. Over the years, country music has evolved and a newer sound has emerged. But Haggard remains the cornerstone of country for many Southerners — including my grandparents, as long as they lived. 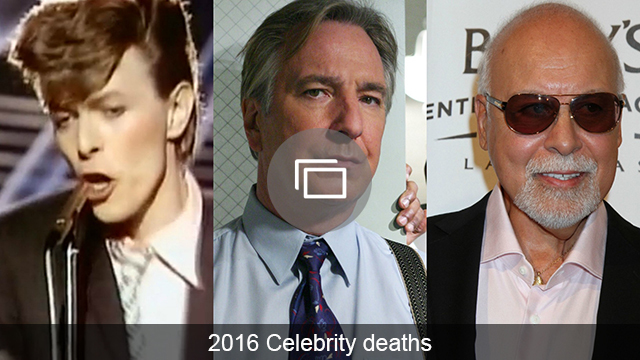 In light of the passing of my final remaining grandparent last year, Haggard’s death feels like the end of a truly special era of my life. I can’t even hear the first few distinctive chords of “Mama Tried” without feeling a familiar lump well up in my throat. In a weird way, losing Haggard feels in some small sense like losing them again. There is an indescribable ache for nostalgia in my very bones. What I wouldn’t give to return, if only for a moment, to sitting on the scuffed-up parque floor in my grandma’s kitchen, listening to Haggard’s gravelly voice stream out of the tabletop Victrola. I realize this may sound silly to people who don’t come from this corner of the world. You may not understand Haggard’s hallowed sound, especially if you’re of the camp who doesn’t like country music to begin with. But for me at least, Haggard was home. I distinctly remember (and, looking back, am borderline embarrassed to admit) listening to a song by musical duo Brooks and Dunn on repeat growing up that included the lyric “acts like Madonna but she listens to Merle” in reference to a certain type of girl. And whatever the implication of the song was, at the time, I couldn’t think of anything I wanted to embody more than the essence of that girl. A girl who was bold and brazen and modern, but who never forgot her roots. So we may have lost a legend, but we haven’t lost his legacy. And I, for one, will always be a girl who listens to Merle.